Volume 7 No. 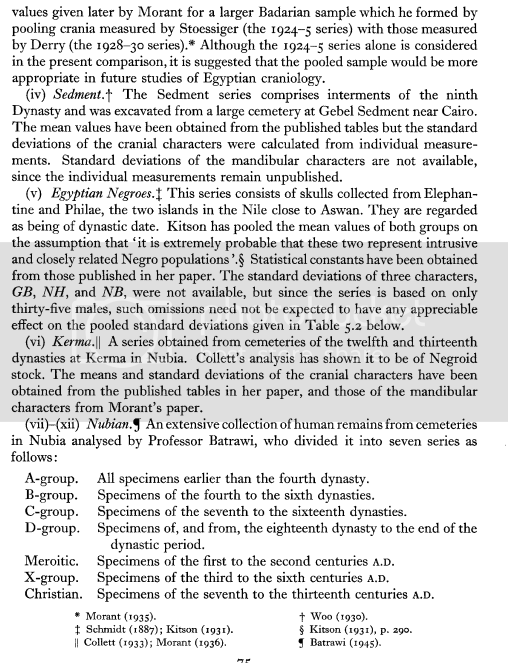 3, Fall 1996 T'flf, OSTRASON EGYPTIAN STUDY SOCIETY ESS STAFF LIAISON Dr. Robert Pickering THE OSTRACOII/ is published three times per year by members of the Egyptian Study Society. The ESS, a support group of the DENVER MUSEUM OF NATURAL HISTORY, is a non-profit organization whose purpose is to study ancient Egypt. 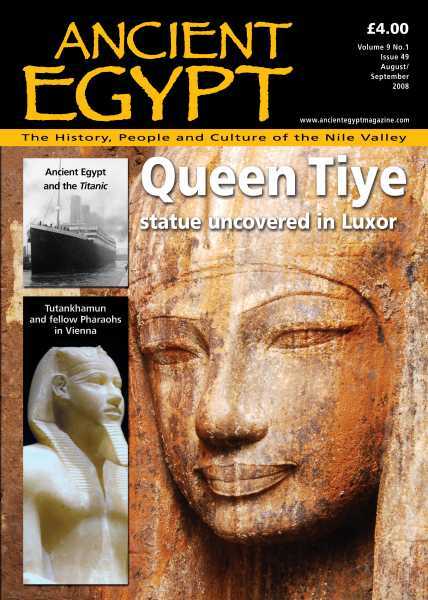 Articles are contributed by members …... Barry Kemp is a professor in Egyptology in the Department of Oriental Studies at Cambridge University, and field director of the Egypt Exploration Society excavations at Amerna in Egypt. The City of Akhenaten and Nefertiti: Amarna and Its People, by Dr. Barry Kemp -- Emeritus Professor of Egyptology at Cambridge University and the director of the Amarna Project -- is undoubtedly the most comprehensive source on the mysterious ancient city of Tell el-Amarna, Egypt (known also the modern name of "Amarna”).... This latest edition (the third) from Barry J. Kemp approaches Ancient Egypt from several different vantage points to the benefit of those who want to learn more about the subject via a new perspective. Completely revised and updated to reflect the latest developments in the field, this second edition of Barry J. Kemp's popular text presents a compelling reassessment of what gave ancient Egypt its distinctive and enduring characteristics. 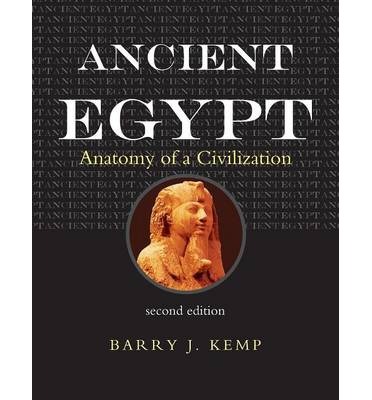 This latest edition (the third) from Barry J. Kemp approaches Ancient Egypt from several different vantage points to the benefit of those who want to learn more about the subject via a new perspective.